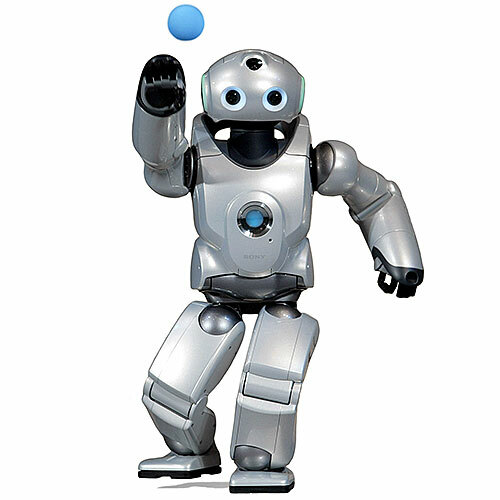 The Partner robots are humanoids designed to help people with tasks in factories and homes. 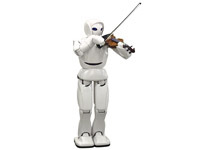 They're also great entertainers, capable of playing music on the trumpet and violin. 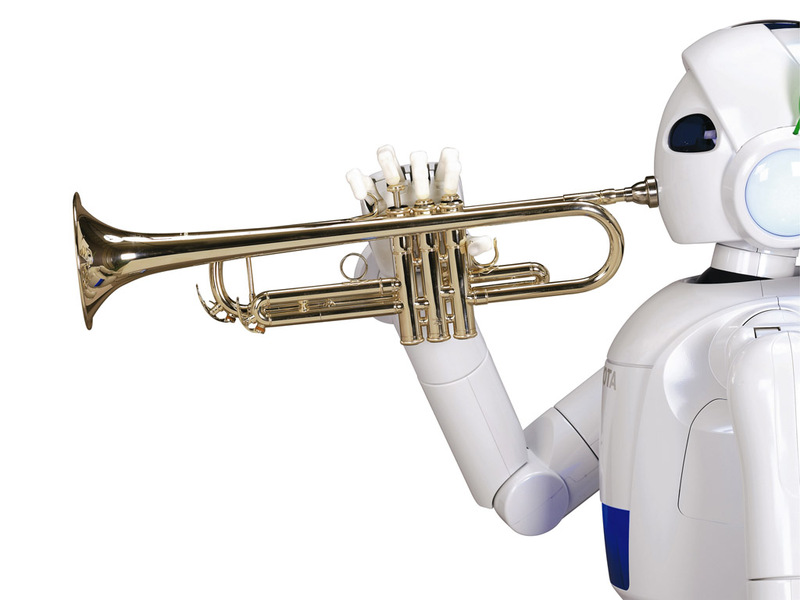 Toyota's Partner is a musically inclined robot. 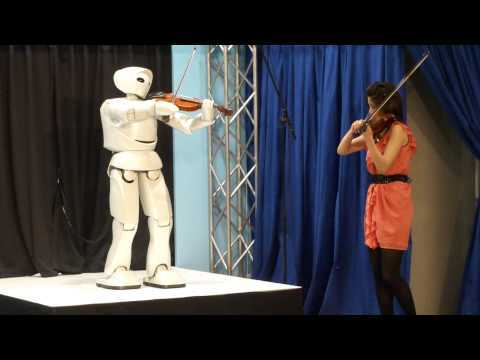 Partner plays the violin with human musicians. 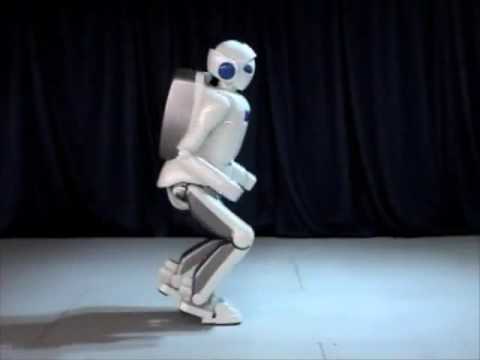 When the Partner runs, it becomes airborne, with both feet off the ground for a fraction of a second. 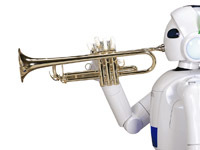 Toyota unveiled the Partner robots at the 2005 World Expo in Aichi, Japan, where they played drums and trumpets. 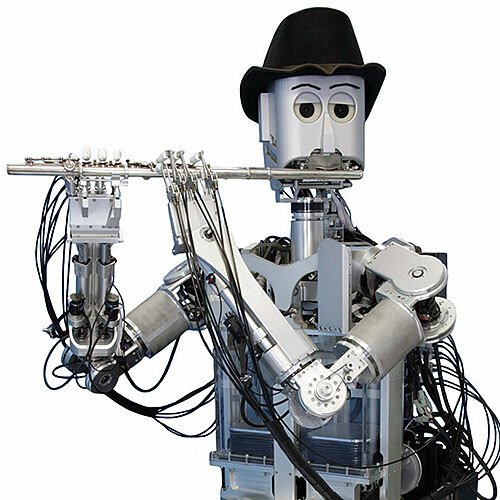 Lightweight body, dexterous hands, artificial lips capable of playing a musical instrument. 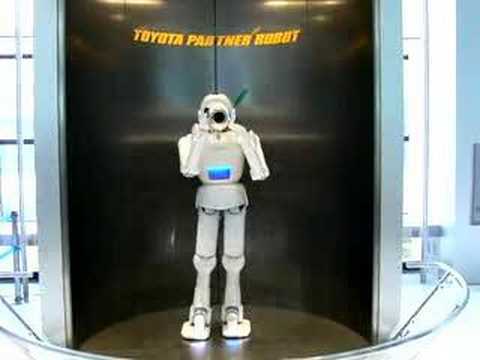 Toyota has been developing industrial robots since the 1970s, and starting in the 2000s it became interested in humanoid robots that could assist people. Toyota used its robotic technologies to develop the Partner, designed to "work in harmony with people." 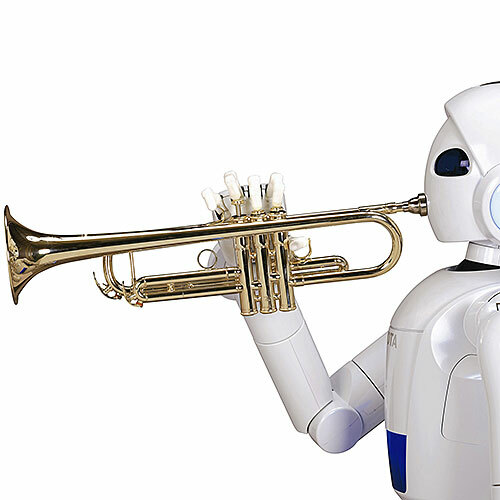 The goal was to create robots that can help people with tasks that involve manufacturing, personal mobility, nursing and healthcare, and housekeeping. 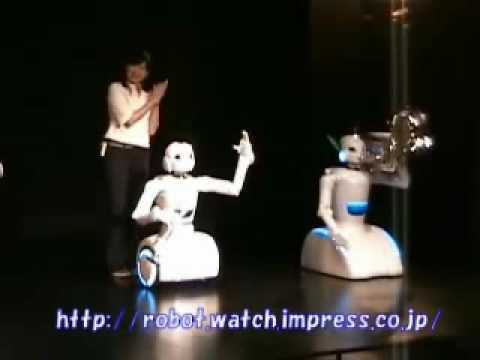 Toyota unveiled the Partner robots at the 2005 World Expo in Aichi, Japan. 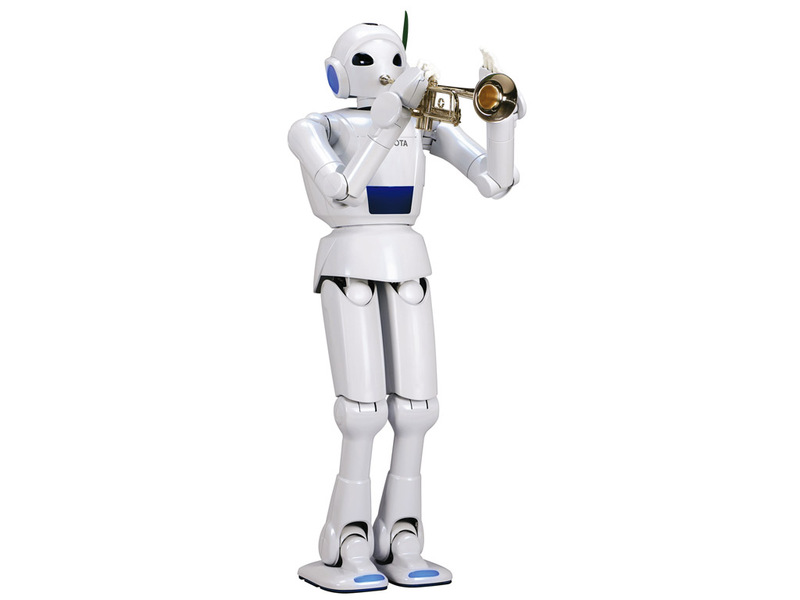 There are currently two models: Robina is wheeled, and Humanoid is legged.